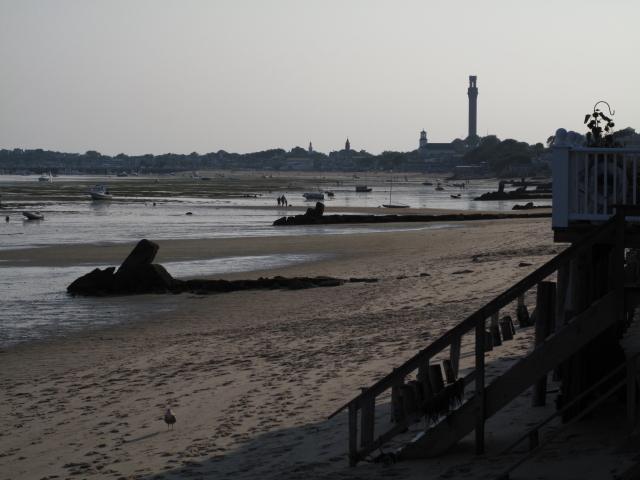 A view of Provincetown from the beach near the Mailer home. The Norman Mailer Writers Colony recently let me know I’ve been accepted for another residency this winter! I’ll be up in Provincetown writing from January 16-31, 2011. Based on how much I got done last year, I’m looking forward to getting a good jump on projects—one in particular, which absolutely has to be finished—due in 2011. There is an application process and residencies are based on merit. There’s still time to apply for the coming season. Deadlines are as follows: October 1 for residencies in November and December, 2010; December 1 for residencies in January and February 2011; February 1 for residencies in March through May 2011. Posted on September 20, 2010, in News and tagged Norman Mailer Writer's Colony, Provincetown. Bookmark the permalink. Leave a comment.